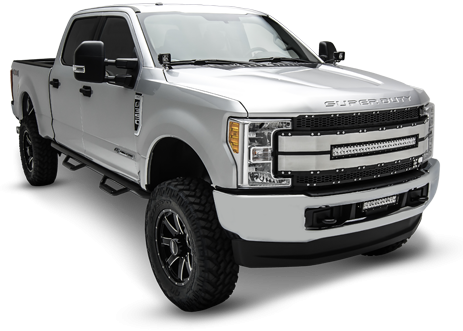 T-REX Truck Products, Inc., has released the Torch AL Series - ultimate fabricated replacement grilles for the new 2017 Ford F-250 / F-350 / Super Duty. 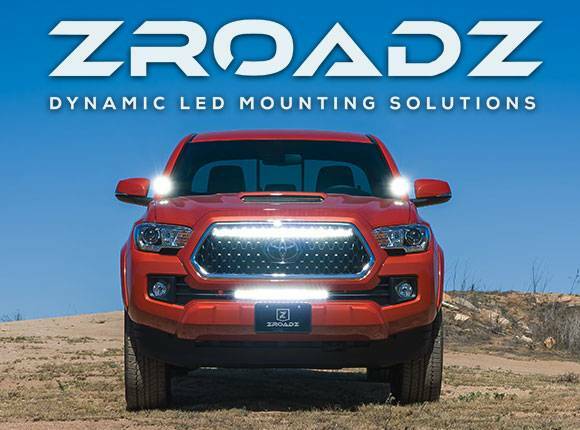 These bold new truck grilles come in three different trim color combinations, feature an all-aluminum tig welded construction, 30" LED Light Bar, laser cut mesh and no cutting, no drilling installation. Besides the brand new TORCH AL Grille Series, T-Rex has also created an all-star lineup of all your favorite X-Metal, Torch Grilles, Stealth Versions, and of course the highly innovative ZROADZ Series Grille which features an attractive custom laser cut pattern that encloses a powerful single row compact LED Light Bar at an unbeatable price point. 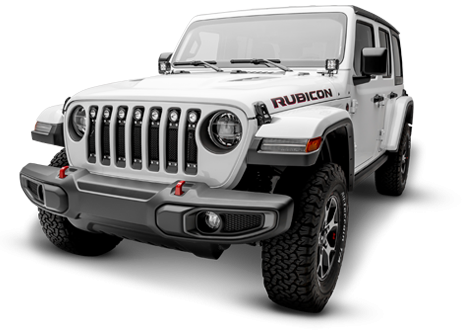 These truck grilles are made in the USA, are sold with a limited lifetime warranty and a 3 year warranty on the finish, look great and totally compliments the big and bold front profile of these new trucks. Take a look at all the new grille designs for the 2017 Super Duty.